The Autumn 2018 Newsletter is now available. Please click here to download the Newsletter. 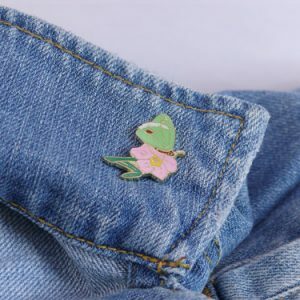 This document is intended to represent the rights and legitimate expectations of families of loved ones who die and who are (or may be considered) potential organ and/or tissue donors. Please click here to download the document Donor Family Charter. 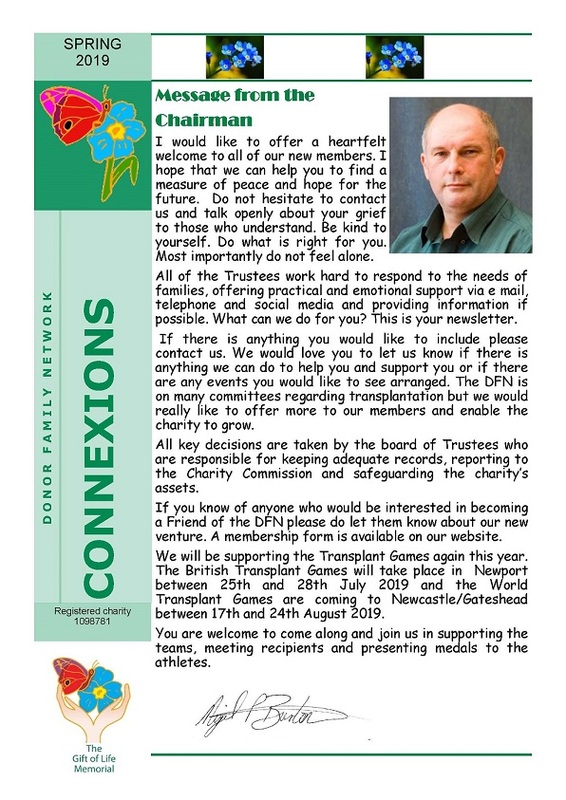 Please click here to apply online to become a Donor Family Network member, or alternatively, click here to download the membership form. 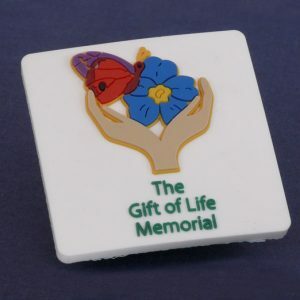 Please note that membership is only available to relatives of deceased donors. 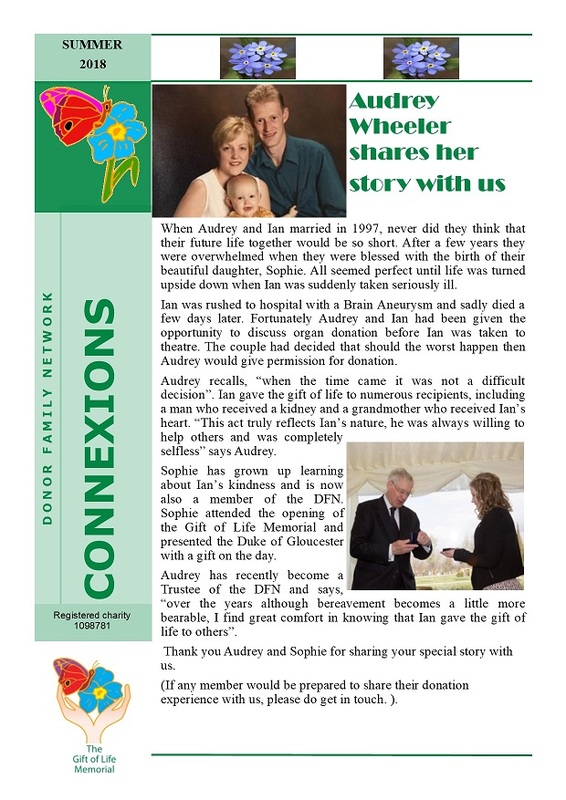 All new families joining the network will receive the Donor Family Network newsletters 3 times a year. 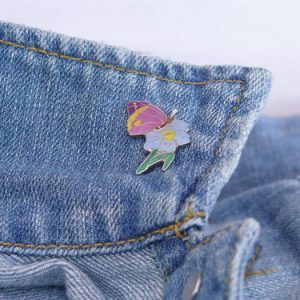 Are you a transplant recipient, a living donor or family member, a health professional or someone interested in the work we do? 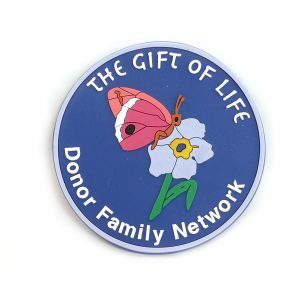 Why not become a Friend of Donor Family Network. 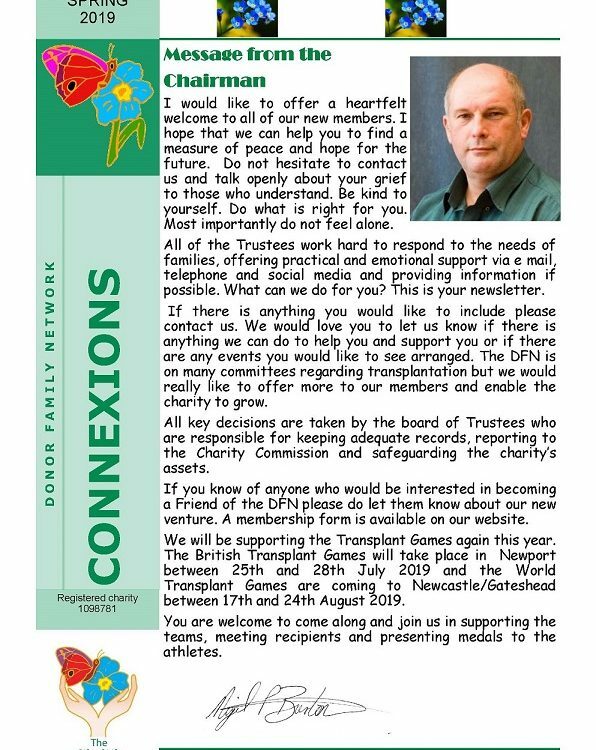 Please click here to download the application form to become a Donor Family Network Friend. View the flyer document here.